Your recipe sounds great and I love having a use for my buttermilk. Thanks! Thanks for stopping by, Louise! I like using buttermilk too, it adds a great nuance of flavor to so many recipes. Baby, it IS cold out there. 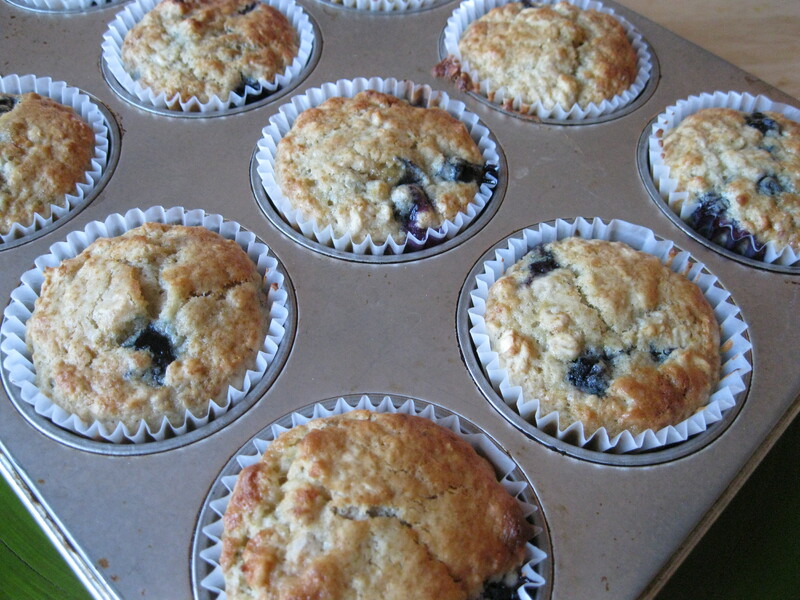 I could use one of these warm muffins right now.